I love money giveaways! Everyone can use money. 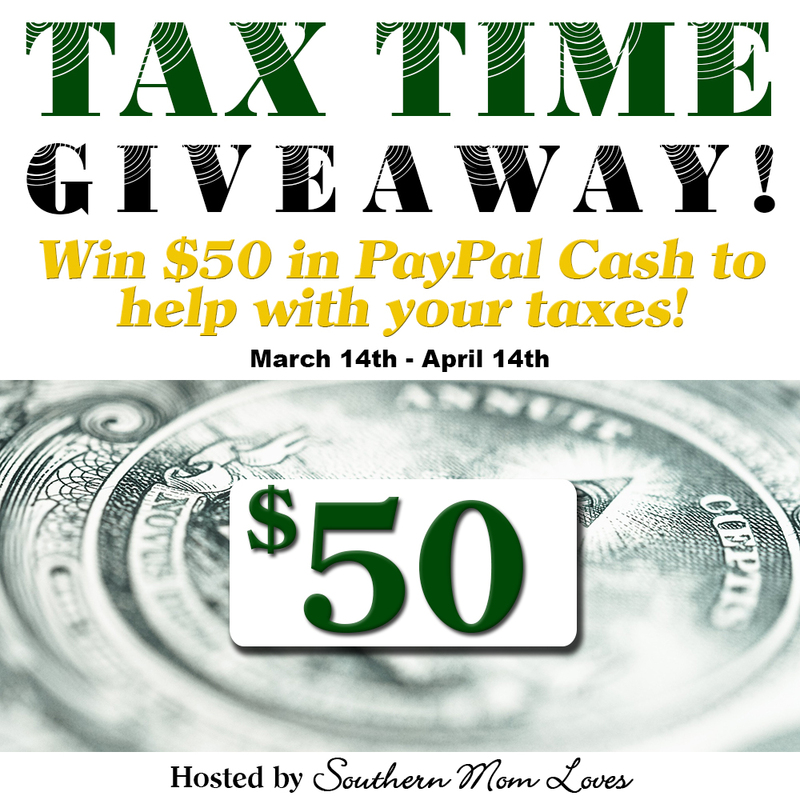 Welcome to the Tax Time Paypal Cash Giveaway! Enter below for your chance to win $50 in Paypal Cash! Open Worldwide! Giveaway begins on 3/14/16 at 1:00 am CST and ends on 4/14/16 at 11:59 pm CST. Must be 18 years or older, open Worldwide (void where prohibited.) Once winners are confirmed, they will be added to the Winner's List here. If I won this giveaway, it would be great! I'd probably spend it on groceries. I would apply it to the household budget if I won. Or, I would let my daughter buy something special. I would pay down debt...we're so close to being done! I would spend it on coffee k cups! I never have enough on hand! I love to shop online, so I would most likely spend it on something I find at one of my favorite online retailers. I would probably pay my pending school fees. I would spend it on things for the kids! If I won, I would put it towards our road trips fund. I would put it towards my son's birthday gift! I would buy some new fitness gear! If I won I would put it toward a fun decorating piece for my new house. I would be holding this back to add to my vacation fun money for our trip to Florida in the fall. Thank you. I would spend this on some groceries and household necessities. I would buy an anniversary gift for my husband. Our 11yr anniversary is this month.